Public Consulting Group (PCG) and Strasys have announced today their formal partnership to support healthcare organisations to deliver their sustainability, transformation, and integrated care agendas. The companies aim to set a new standard for healthcare consulting in the UK and empower organisations with the right tools and capabilities to build a sustainable future. The partnership brings together an innovative management consulting and an international organisation with the scale and wealth of healthcare experience. “The NHS is facing ever increasing pressure to balance quality, finances and performance with growing service demand,” says Naeem Younis, Founder and MD of Strasys. “To make real change, we need to go beyond traditional approaches and develop insight led solutions that create a more truly ‘human’ and a whole-system perspective. Combining our human-centric approach to strategy and transformation with PCG’s track record of digital innovation and supporting integrated care systems, we are able to co-create and implement disruptive solutions at scale,” says Younis. 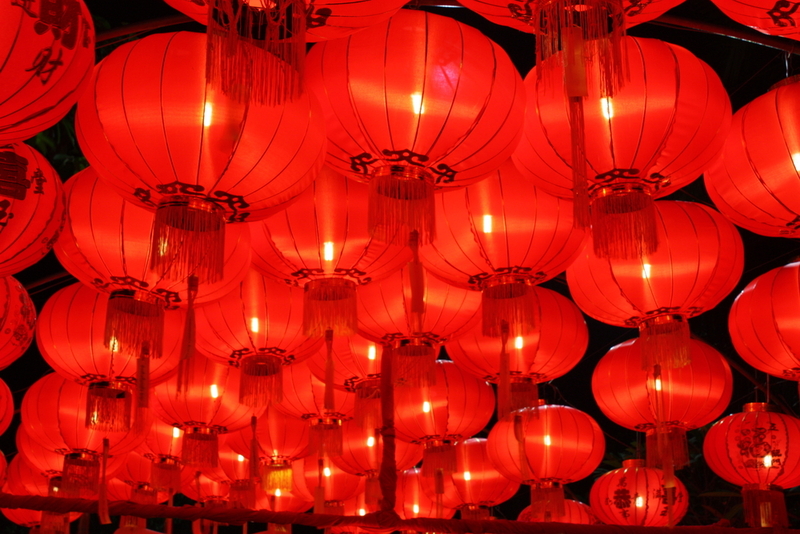 The challenge of growing demand and delivering more with less is an issue facing many nations. “The NHS’ ‘triple aim’ of improved health and wellbeing, transformed quality of care delivery, and sustainable finances is consistent with what we have seen in the US,” says John Shaughnessy, PCG Practice Area Director and Board Member. “We have over 30 years of experience working with Health and Social Care agencies on their most challenging issues: integrating health and social care, transforming care systems from institutional to community-based, enabling personalisation for older and disabled people. Combining our experience and capability with Strasys’ deep knowledge of the sector and their unique multi-disciplinary approach, we can help NHS make a real difference,” says Shaughnessy. 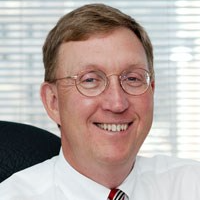 “Clients want a change from traditional consulting models. They want to challenge conventional thinking, access to knowledge capital, people with experience, flexible commercial models and a more collaborative approach enabling them to build their own capability. This partnership enables us to bring the flexibility, scale and assets to offer bespoke and pioneering approach to integrated healthcare in the UK,” says Younis. “We appreciate the scale and challenges of introducing new care models to NHS. Working closely with our partners, Strasys, we will be able to leverage our experience and help implement innovative strategies to UK healthcare,” says James Waldinger, PCG Manager responsible for international cooperation. The partnership will initially focus on the UK and US healthcare sector. 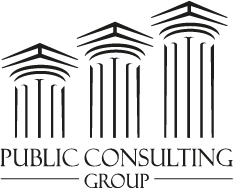 Public Consulting Group (PCG) is a leading public sector management consulting and operations improvement firm that partners with health, education, and human services agencies to improve lives. Founded in 1986 and headquartered in Boston, Massachusetts, PCG has over 2,000 professionals in more than 50 offices across North America and in Europe. The firm has five designated practice areas with extensive experience in all 50 states, clients in six Canadian provinces, and a growing practice in Europe. Often combining resources from two or more practice areas, PCG offers clients a multidisciplinary approach to solve their challenges or pursue opportunities. To learn more, visit http://www.publicconsultinggroup.co.uk/. Strasys enables organisations to make a positive difference to the lives of the people they serve and create greater economic value. We help our clients to create a greater understanding of the human and economic dynamics within their organisation and create truly transformative change by connecting the dots between their consumers, staff, business and markets. Strasys’ work is powered by our unique combination of deep industry knowledge, digital innovations, scientific rigour and empathy. We are passionate about improving population health and wellbeing and have worked across the spectrum to enable our clients to create greater patient-centricity and challenge conventional thinking, cultivate deep insights, change mindsets and embed the behaviours to innovate and succeed. Find out more about Strasys.